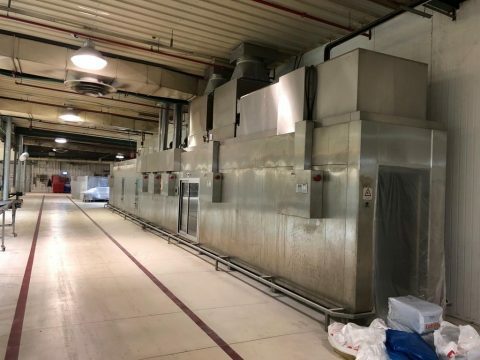 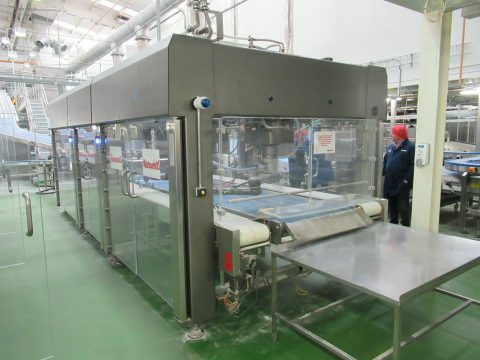 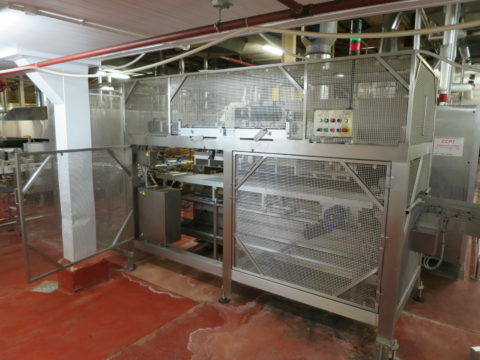 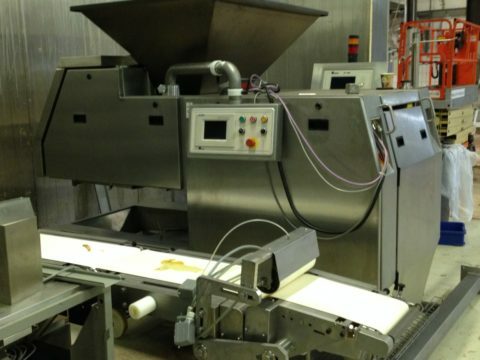 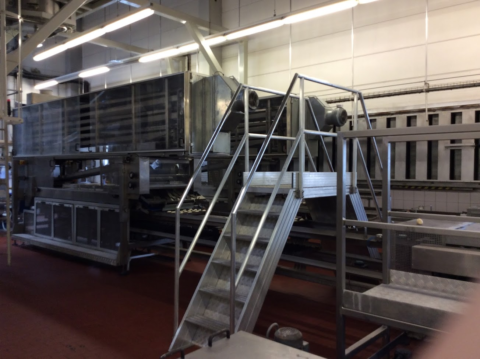 Complete 2010 used Rademaker industrial croissant machine. 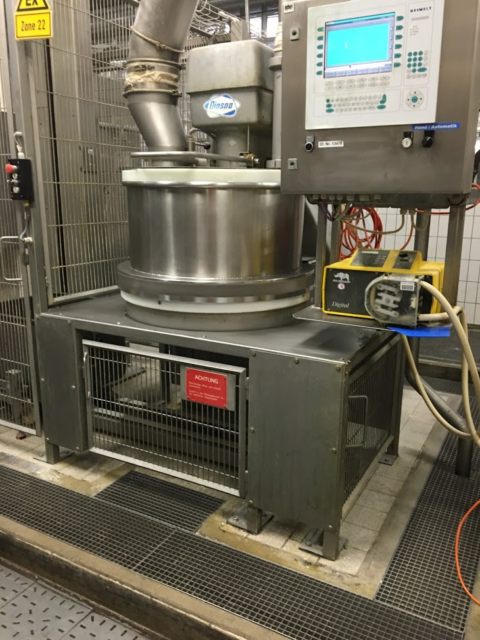 Capacity of up to 120 strokes per minute. 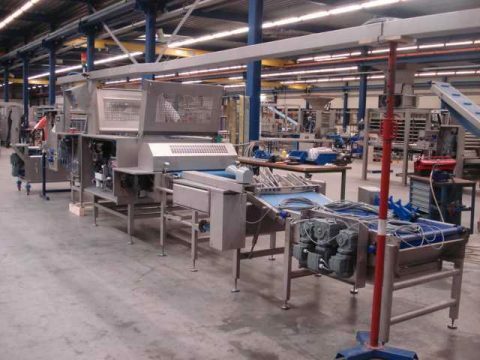 2 Diosna Robotic Kneading System. 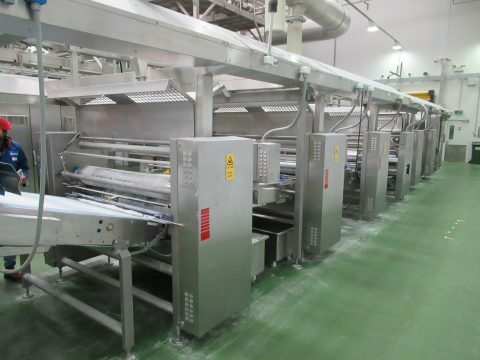 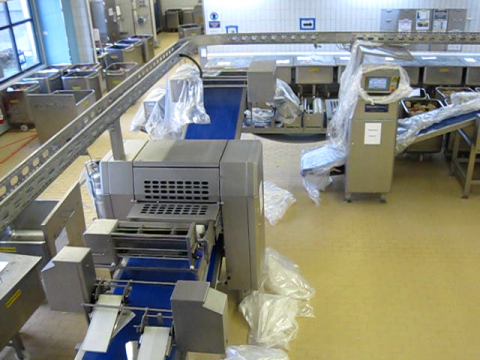 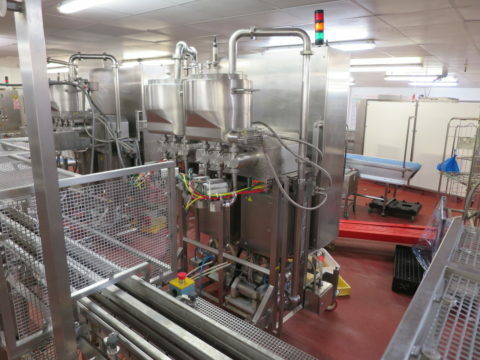 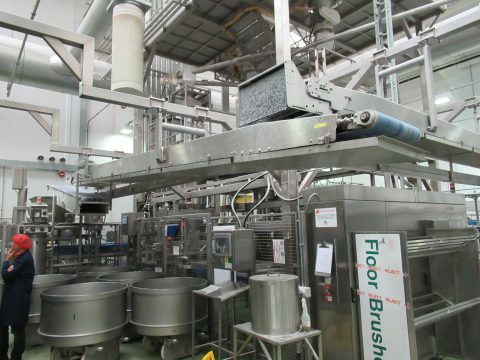 Each system comes with 2 240Kg counter rotation dough kneading mixers, 5 resting bowls Elevator tipper Command robot. 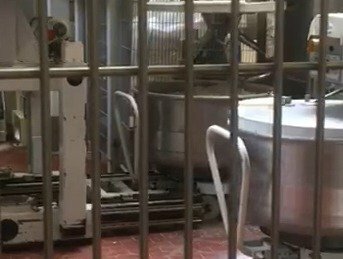 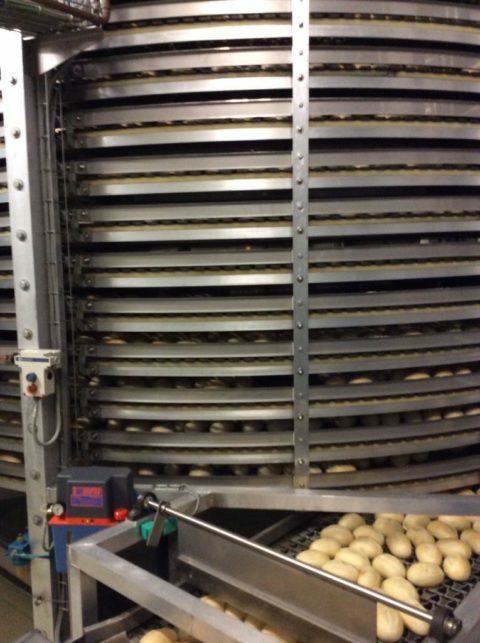 Estimated dough handling capacity per hour (per system): 2000KG.